Roy is a member of the California State Bar Association, American Academy of Estate Planning Attorneys, and the National Academy of Elder Law Attorneys. In 2008, he received the honor of becoming a Fellow of the American Academy of Estate Planning Attorneys. Roy is a frequent speaker on a variety of estate planning topics, regularly presenting educational seminars for the public as well as charitable organizations, support groups, employers, associations and special interest groups in our community. Justin M. Kennedy has an undergraduate degree in Political Science and History from the University of California – San Diego. He earned his Juris Doctor degree, with a Tax Concentration, from the University of Pacific McGeorge School of Law. Justin received the Witkin Award for Academic Excellence in Federal Estate and Gift Tax and is a member of the McGeorge School of Law Honor Society. Justin is certified by the California State Bar Board of Legal Specialization as a Legal Specialist in Estate Planning, Trust and Probate Law. 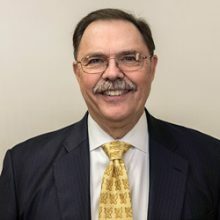 He is a member of the California State Bar Association, Silicon Valley Bar Association, American Academy of Estate Planning Attorneys, and the National Academy of Elder Law Attorneys. Justin resides in Menlo Park with his wife, Holly, where they are raising their son. He enjoys hiking in Yosemite Valley and around Northern California. 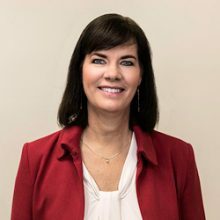 Jodi Shoemake joined the Litherland, Kennedy & Associates, APC, Attorneys at Law in 2007. Her smile is the first thing you see when you enter our law firm and her voice is often the first voice you hear when you call. Her goal is to help people feel welcomed when they contact our office and to help them achieve their estate planning and elder care goals. Jodi resides in San Jose with her husband Greg. She is the mother of 6 adult children and the grandmother of 7. Jodi enjoys the outdoors and spending time with her family. Azar Khoshkbariie holds a Juris Doctor, with a specialization in Tax Law with Distinction and Domestic Business Law, from Golden Gate University School of Law, and a Bachelor of Arts in Political Science and Spanish with a Minor in Global Peace and Security from University of California, Santa Barbara. 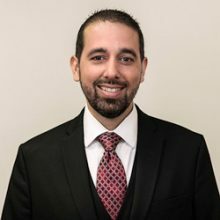 Azar was previously employed with the Litherland, Kennedy & Associates, APC, Attorneys at Law from 2002-2011, and rejoined the office in April 2016 after serving as a college Paralegal Instructor. She is a California Notary Public. Azar is conversational in Spanish and Turkish. Azar resides in Santa Clara and is a competitive power lifter. Martha L. Honda holds a Bachelor of Arts from Prescott College, and a Paralegal Certificate from West Valley College. She is a California Notary Public. 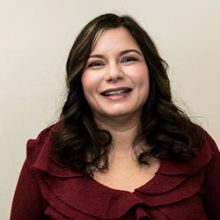 Martha is a member of the National Notary Association, Paralegal Association of Santa Clara County, and the Santa Clara County Bar Association. 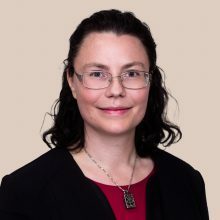 She joined the Litherland, Kennedy & Associates, APC, Attorneys at Law in January 2018. Martha is a volunteer with the Alzheimer’s Activity Center, South Bay Blue Star Moms, Youth Homes, Inc. and OnRoute22. She started Keep in Touch kits (KITs) for military troops and worked with the Alzheimer’s Activity Center to help assemble the KITs that were included in 200 care packages to our troops and 75 KITs to Youth Homes, Inc. and OnRoute22. Martha resides in San Jose with her husband Ron. She has two daughters who are both licensed California attorneys. Hobbies and interests include: family and community involvement in aging, military, homelessness and foster care. Amber R. Hottes holds a Juris Doctor from U.C. Davis King Hall School of Law and a Bachelor of Science in Chemistry from University of Utah. She is a California Notary Public. Amber served as an active Pro Bono volunteer for the Voluntary Legal Services of California for eleven years. 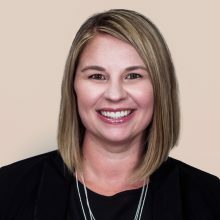 Amber joined the Litherland, Kennedy & Associates, APC, Attorneys at Law in January 2018. Amber resides in San Jose and enjoys ultimate frisbee, yoga and board games. 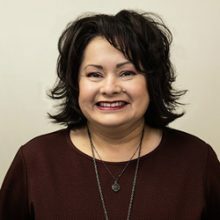 Wendy studied Music Education at Linfield College where she graduated in 1987. 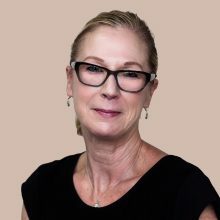 She joined The Litherland, Kennedy & Associates, APC, Attorneys at Law in 1992 and has worked side by side with Roy to create the preeminent estate planning law firm it is today. 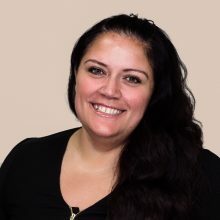 She has served the office in the roles of research and writing paralegal, office manager, bookkeeper, document production paralegal and signing paralegal. 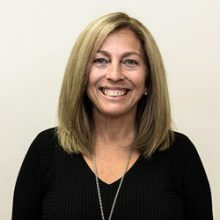 She has served as the Director of Marketing and Client Relations since 1999. Wendy resides with her husband, Mikell. Together they have raised a wonderful daughter who recently graduated from Lewis and Clark College. Wendy donates blood regularly and spent years as a school volunteer. She received the PTA Honorary Service Award in 2004. Wendy enjoys hiking, gardening, travel, singing and is a member of the Eugene Symphony Chorus. Janet Ness studied Business Administration/Accounting at California Polytechnic State University, San Luis Obispo where she graduated in 1985. 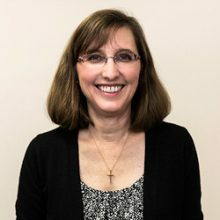 She joined the Litherland, Kennedy & Associates, APC, Attorneys at Law in 2013.Janet serves the vital roles in our office of document production, administrative assistant and bookkeeper. Janet lives in Santa Clara with her husband Rob. Together they have raised 3 wonderful daughters. Janet has spent eleven years as a Girl Scout leader and even more years as a PTA/school volunteer.Janet enjoys spending time with her family, hiking, reading and knitting. Margurite Nelson joined the Litherland, Kennedy & Associates, APC, Attorneys at Law in 2002. She is in charge of archiving our files, recording deeds, and providing valuable administrative and marketing support as a member of our office team. Margurite resides in San Jose with her husband Jeff. Together they have raised a wonderful son who will be serving as a member of our Armed Forces. Margurite enjoys hosting events and is active in her church and community.